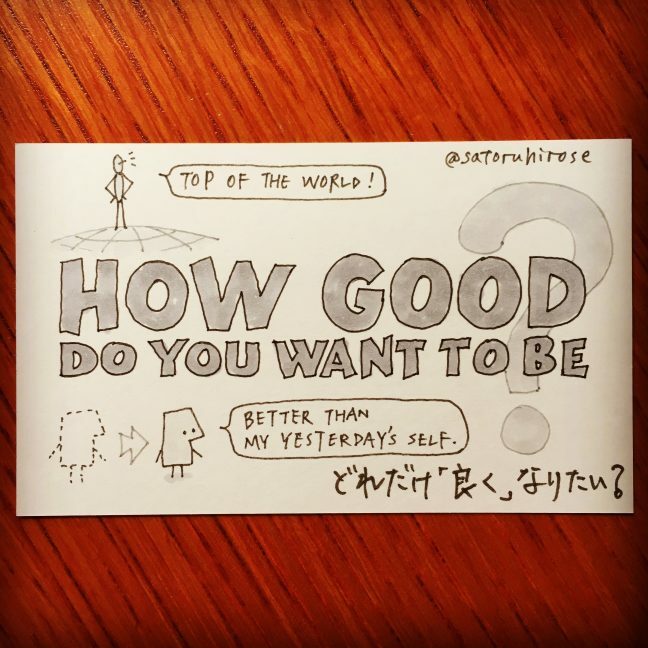 Doodle Card #401 – How Good Do You Want To Be? It’s always good to focus on how good you want to be, not how good you are now. We don’t even know how good we CAN be. So aim high. But we also have to have a ‘realistic target’ every day so that we won’t get disappointed easily. 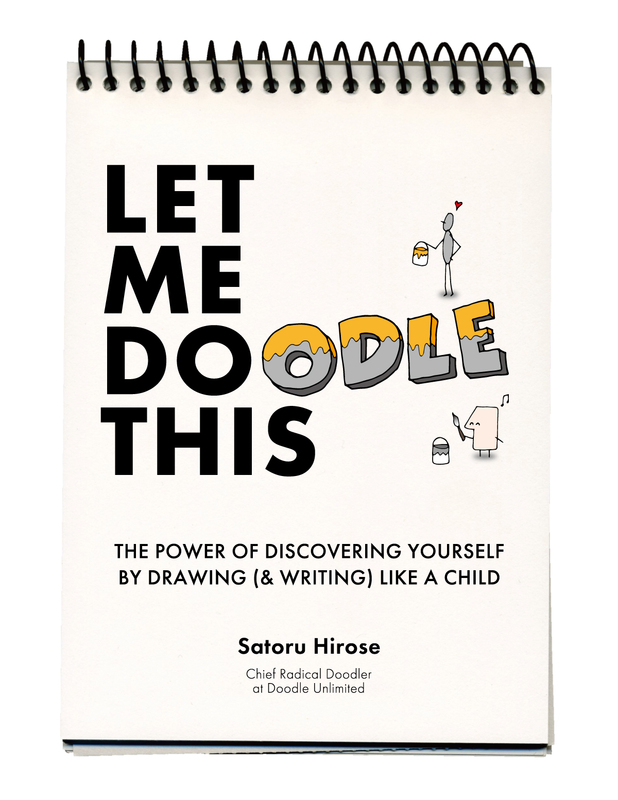 So start small. If you improve 1% every day, you will get about 3700% return a year later. In other words, you will be about 37 times better than today. And if you keep doing so, that would probably become the greatest investment you’ve ever made.